Academic Staff Wong, Edmund K. L.
Dr. Edmund Wong is the Director of the Professional Accountancy Programme (PACC). He joined The Chinese University of Hong Kong (CUHK) Business School since 2001. He teaches undergraduate and postgraduate accounting information systems and auditing classes. 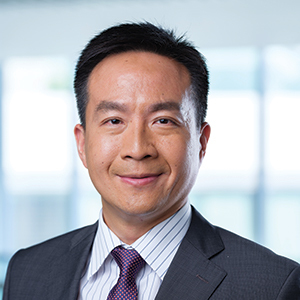 Prior to joining CUHK, Dr. Wong had over five years experience working as auditor in the Big-6 international accounting firms. Dr. Wong was a member of the Ethics Committee of Hong Kong Institute of Certified Public Accountants (HKICPA) during 2013 to 2017. He also serves as warden and cabinet member of Chung Chi College, CUHK.